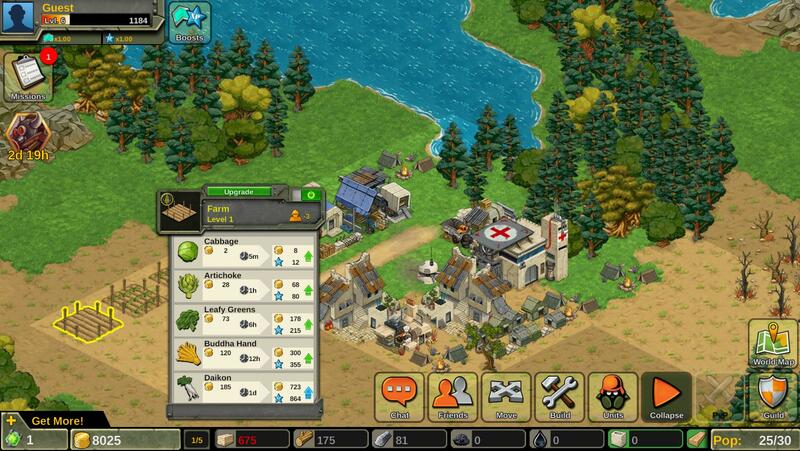 Battle Nations is a free-to-play turn-based strategy with base-building elements from Z2 and published on Steam. 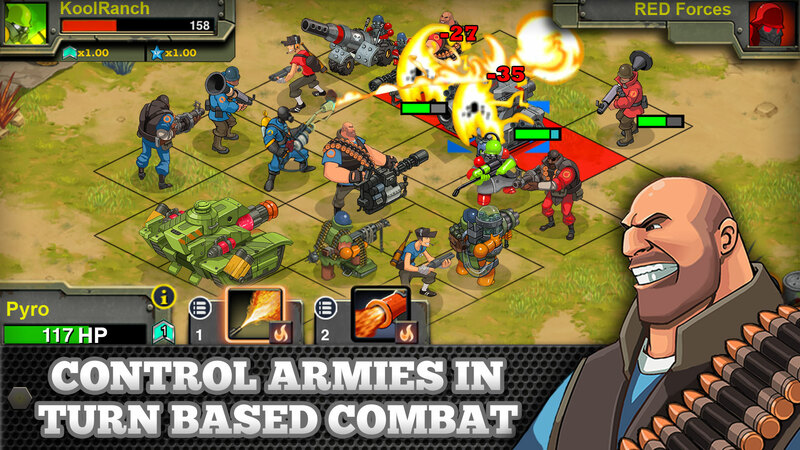 Players can participate in engaging story-driven missions against AI or interactive matches against other players in a constantly updated world of strategy. Players take control of the Imperial Army and will have to build a strong city to combat rebel forces and enemy players. 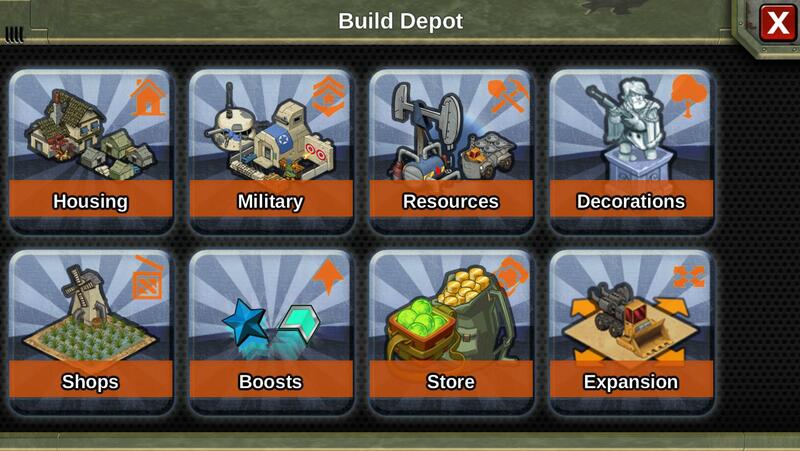 Cities are the base of operations for a player, so defending it allows players to strengthen their own forces with buildings such as barracks, animal trainers, vehicle factories, and more. There are over 500 story-driven missions to participate in alongside intense PVP and guilds are also available so powerful alliances can be formed. 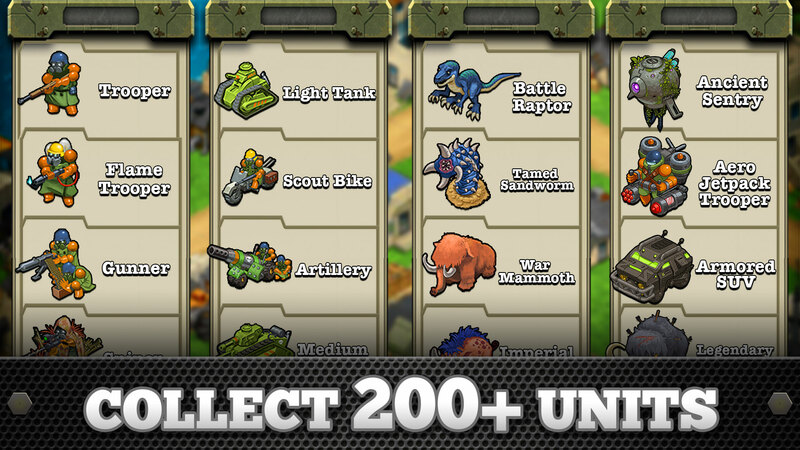 With Team Fortress 2 integration, more units are now available to build a player’s army. 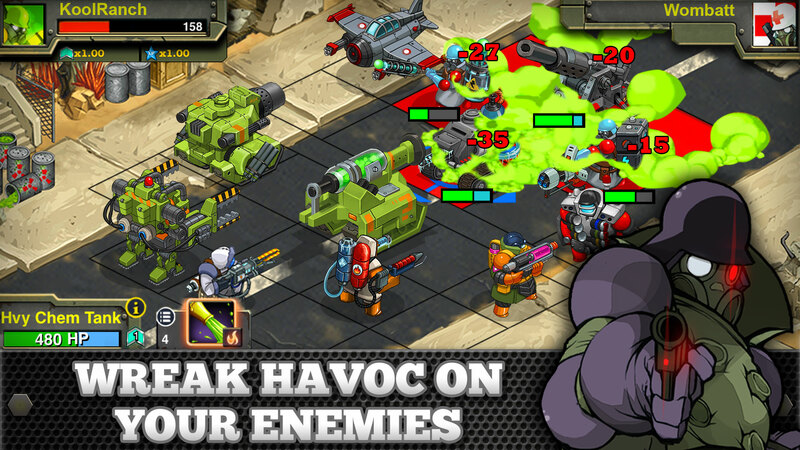 Characters such as The Heavy, The Soldier, The Pyro, and more can be recruited alongside over 200 other units. 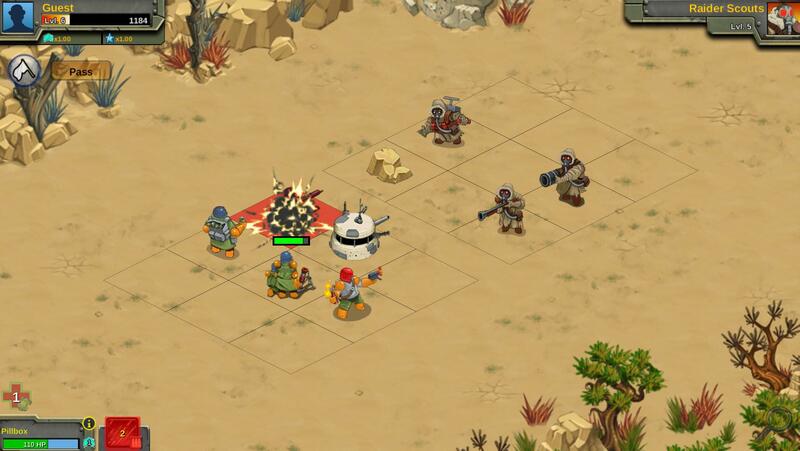 Each unit has its own strengths and weaknesses and are directly controlled by the player, so optimizing formations, attack order, and deployment is a necessity for victory. 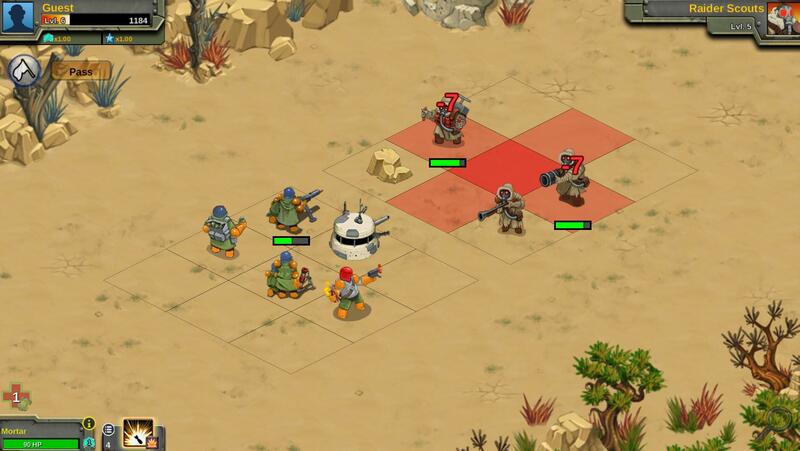 For instance, players can keep their ranged artillery away from danger while their heavier vehicles and defenses protect the front lines. 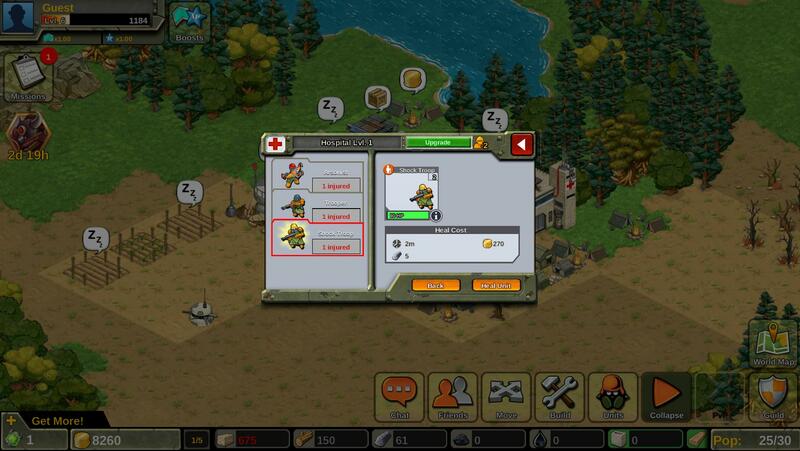 Each unit also has its own damage type and defense, making them situational in their usefulness. Each battle is unique so it is up to players to adapt in order win. With units ranging from tanks and mercenaries to mammoths and velociraptors, there is no short supply of diversity and player freedom.